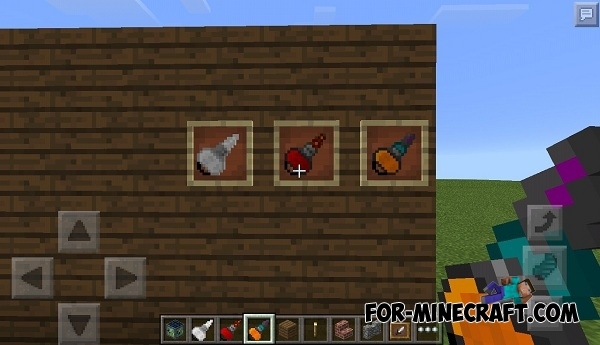 Addon adds different kinds of bees, thereby diversifying the Factorization mod for MCPE 0.14-0.15. 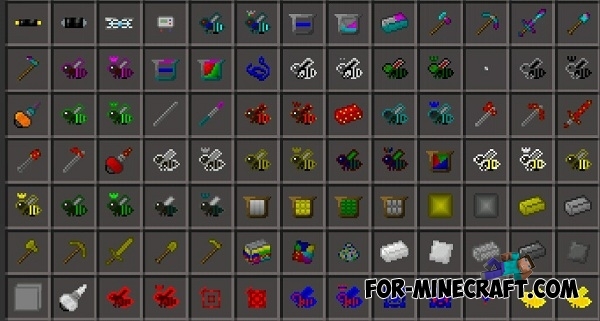 By mining the resources in this addon, you will most likely run to the apiary waiting for the bees fill a particular hive frame. 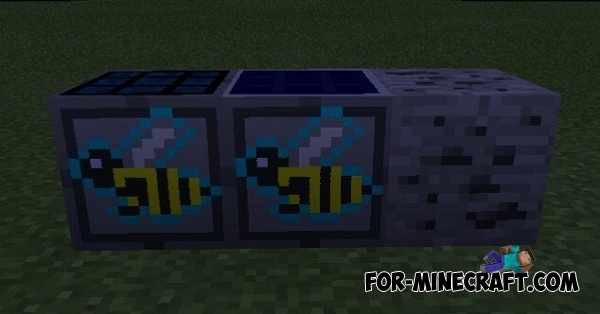 BeeTech addon will facilitate the survival. 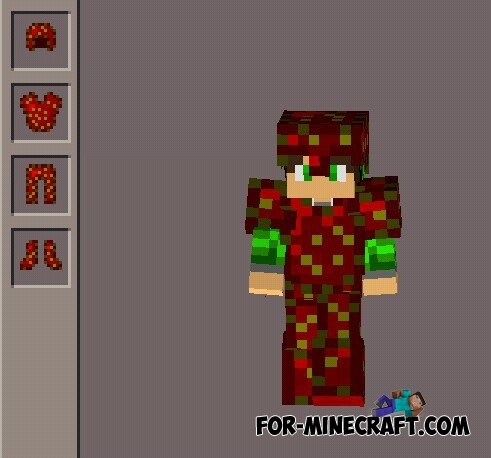 Oii td bem meu nome ? Luiz como vai?? ?